What in the world do you do? 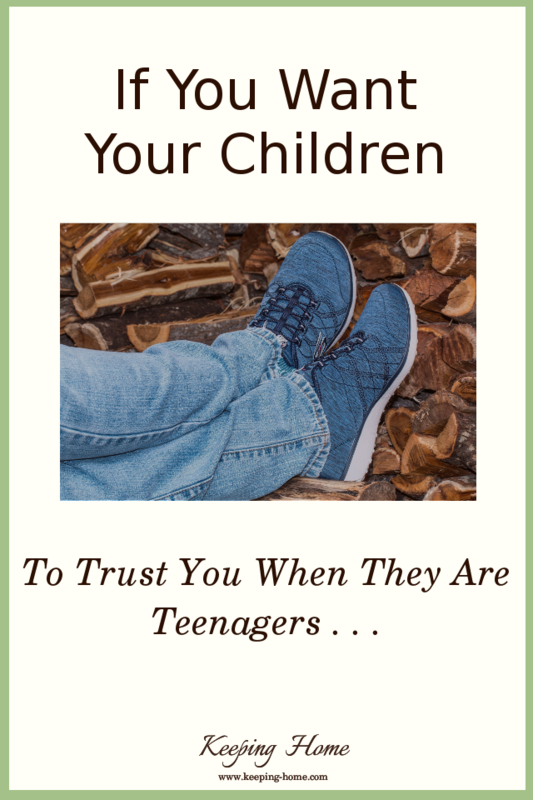 If you want your children to trust you when they are teenagers . . . don’t lie to them when they are younger. If you want your children to trust you when they are teenagers . . . be a trustworthy person. If you want your children to talk to you when they are teenagers . . . don’t spend the previous thirteen years not caring about what they have to say. If you want your children to talk to you when they are teenagers . . . don’t spend the previous thirteen years repeating what they say to others. If you want your children to talk to you when they are teenagers . . . don’t spend the previous thirteen years criticizing everything they say. If you want your children to listen to your cautions when they are teenagers . . . don’t make a habit of issuing unnecessary or exaggerated cautions. If you want your children to listen to your cautions when they are teenagers . 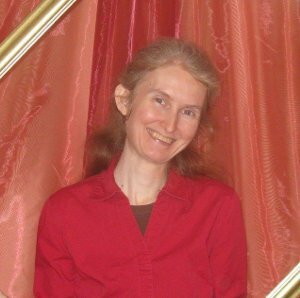 . . don’t hedge them about so much that they don’t have sufficient opportunity to learn (in relatively safe ways) that you are right. If you want your children to listen to you when they are teenagers . . . teach them how to listen while they are still children. If you want your children to do what you say when they are teenagers . . . don’t spend the first thirteen years of their lives training them to follow the world. If you want your children to take your advice when they are teenagers . . . take good advice yourself (including your own). Show them how it’s done. If you want your children to trust your principles when they are teenagers . . . spend the first thirteen years of their lives living according to those principles yourself. If you want your children to trust you when they are teenagers . . . cultivate that trust, every day of their lives. How are you cultivating the trust of your children?